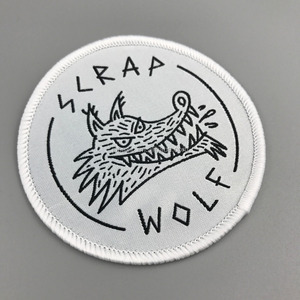 product knowladge more products logo series cartoon series packaging & shipping why choose us woven patches and embroidered patches are not the same.the higher resolution makes for clean, crisp lettering. 5)Fabric:twill,canvas,felt,silk ,satic ,polyester,cotton,jeans,leather etc. 5. Fabric:twill,canvas,felt,silk ,satic ,polyester,cotton,jeans,leather etc. 6. Border types: heat cut ,laser cut,knife cut,merrowed cut etc. offer supplementary patch just in case. outstanding team having an outstanding professional management team, we can offer you timely and careful service. 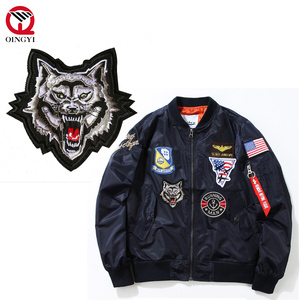 Alibaba.com offers 222,673 custom patches products. About 37% of these are patches, 2% are eye mask. 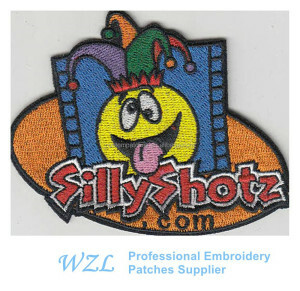 A wide variety of custom patches options are available to you, such as 3d, eco-friendly, and handmade. You can also choose from iron-on, sew-on, and stick-on. 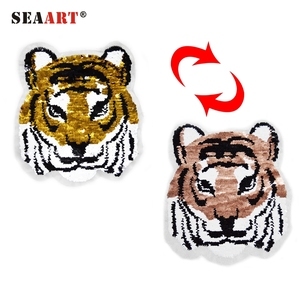 As well as from embroidered, appliqued, and sequined. And whether custom patches is free samples, or paid samples. There are 222,673 custom patches suppliers, mainly located in Asia. 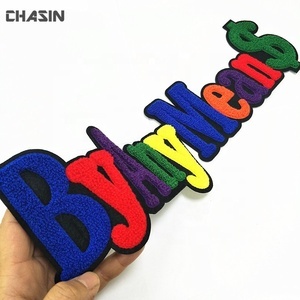 The top supplying country is China (Mainland), which supply 100% of custom patches respectively. 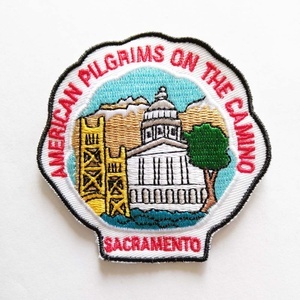 Custom patches products are most popular in North America, Western Europe, and South America. You can ensure product safety by selecting from certified suppliers, including 42,684 with Other, 31,174 with ISO9001, and 6,385 with ISO13485 certification.